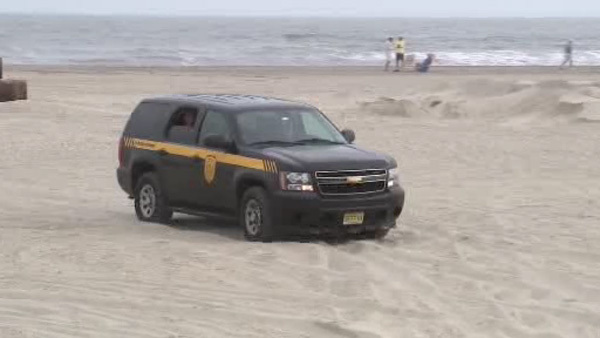 OCEAN CITY, N.J. (WPVI) -- State police have identified a woman whose body was discovered this week in the water at a southern New Jersey beach. Cheryl Reda's death has been ruled a drowning and is not considered suspicious. Authorities say there were no obvious signs of trauma on the body. But the manner of death for the 47-year-old Ocean City resident remains under investigation. Reda's body was found around 3:30 p.m. Tuesday at the beach near 57th Street in Ocean City. State police soon posted photos on social media that showed tattoos found on the body, and people who saw the posts provided information that led to Reda's identification.